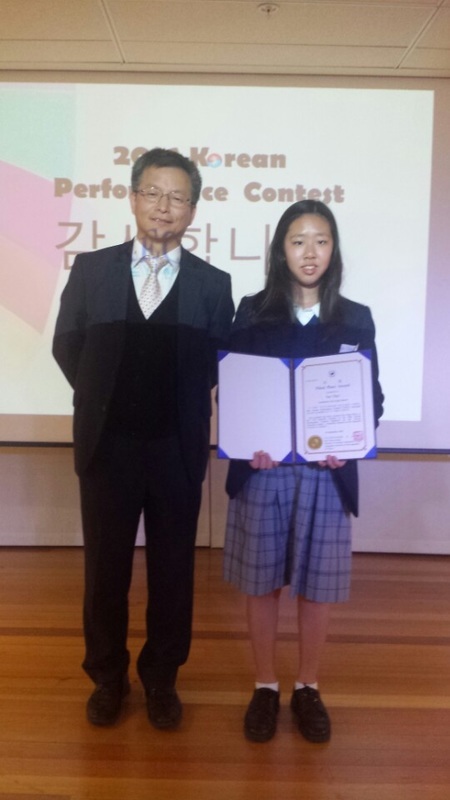 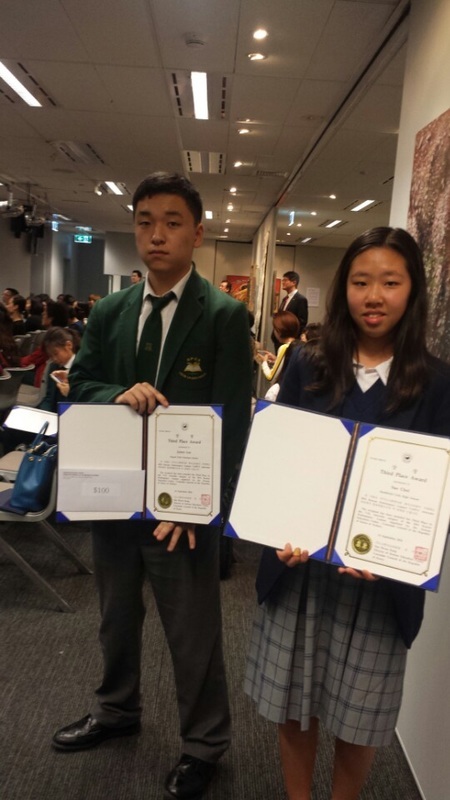 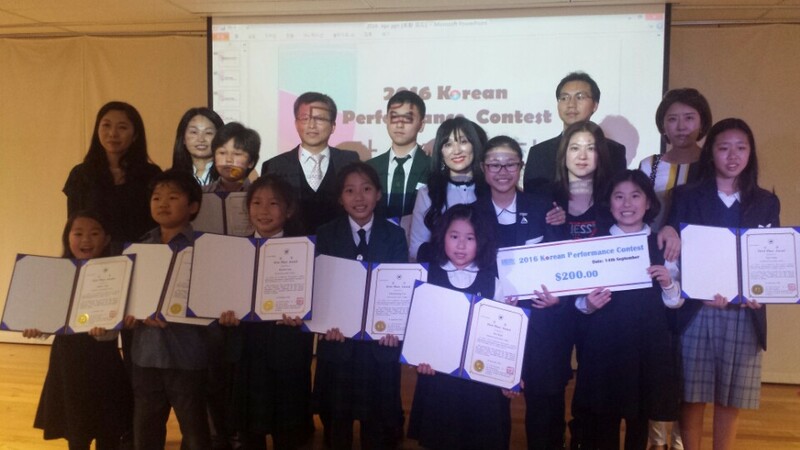 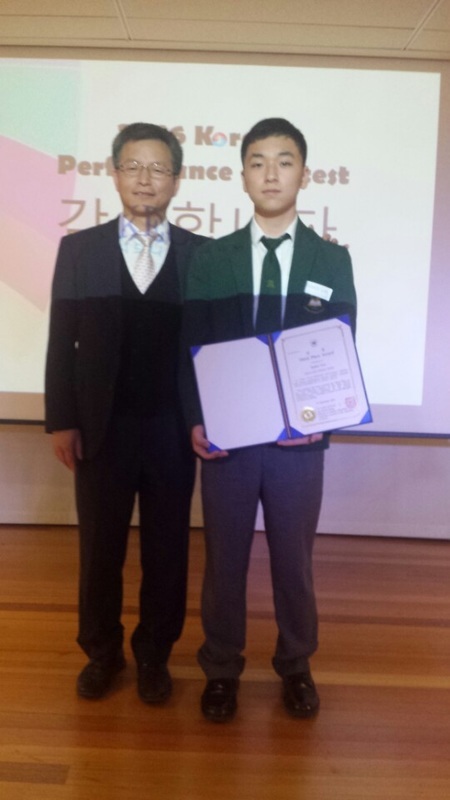 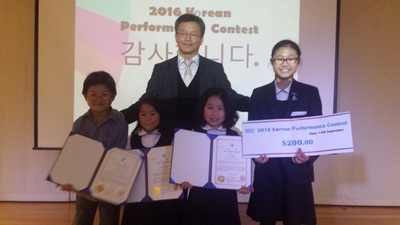 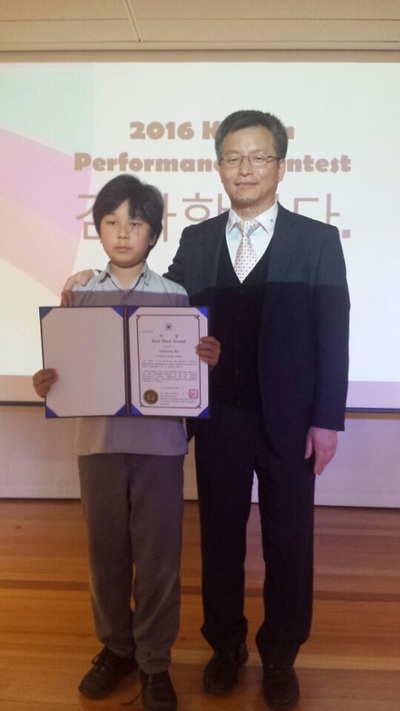 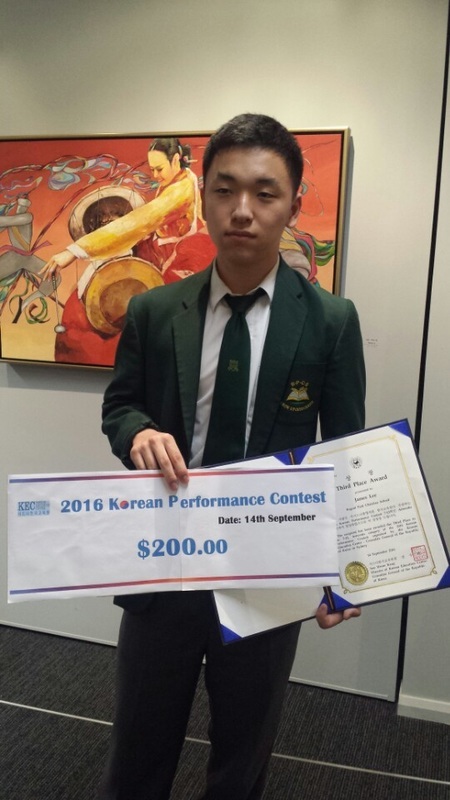 On the 14 September 2016 was the 2016 Korean Performance Contest Prize Giving Ceremony held at the Korean Education Centre. 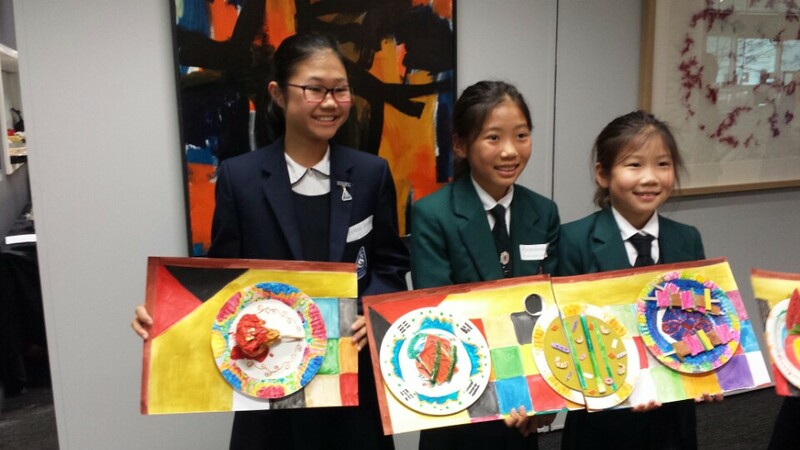 We have organised and submitted a collaborative artwork project called “Korean Feast Banquet” that have been created by Yehna Jeong (Year 6, Strathfield South Public School) . 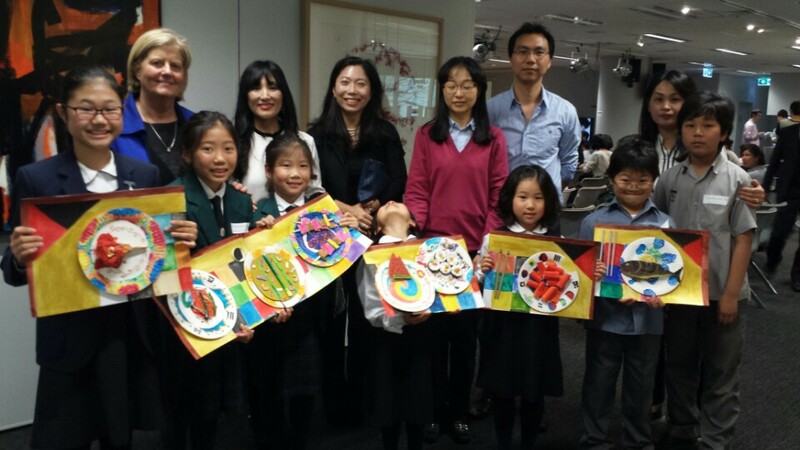 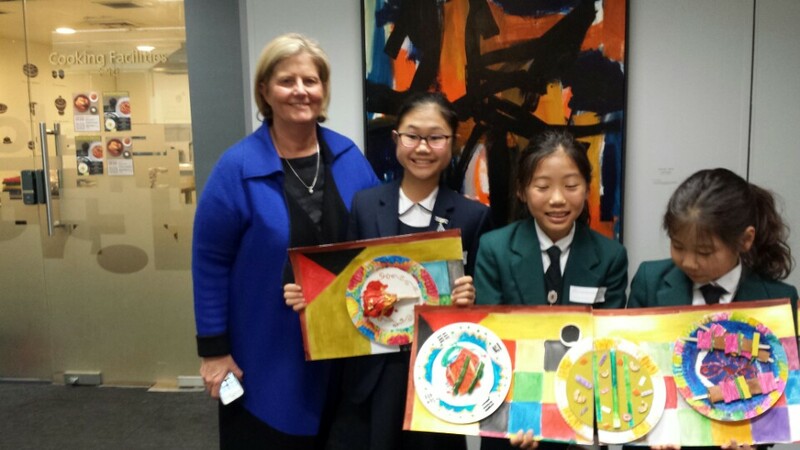 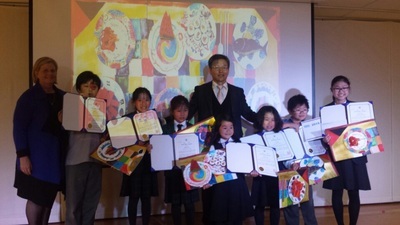 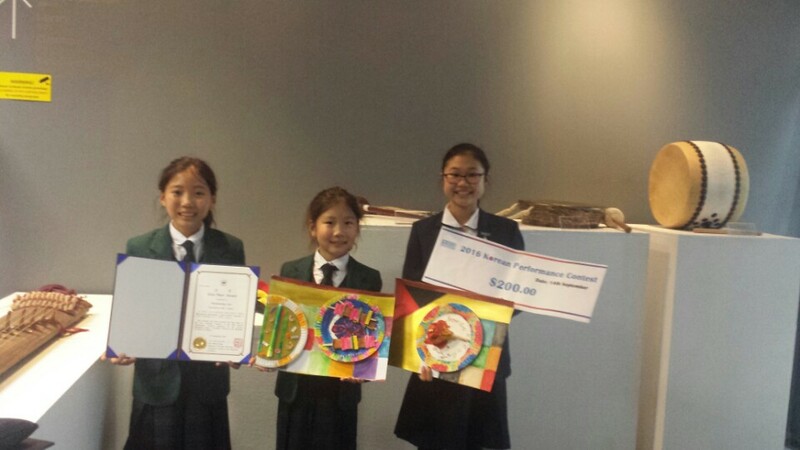 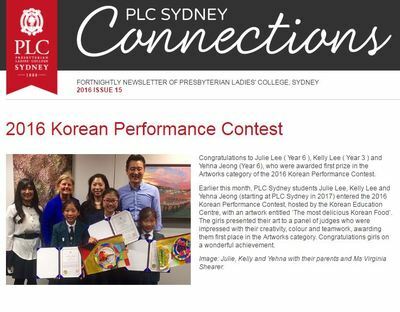 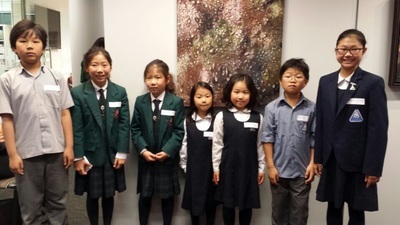 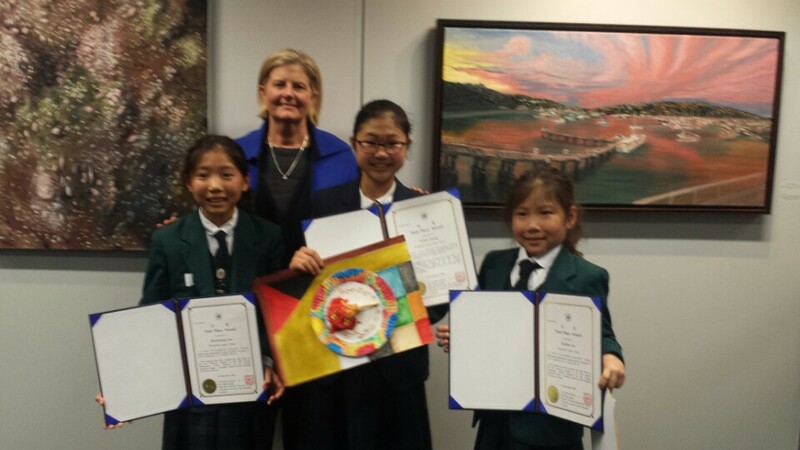 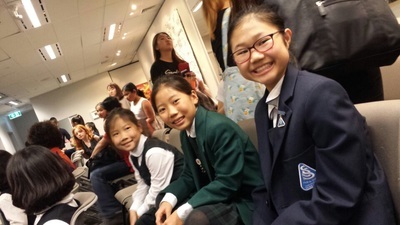 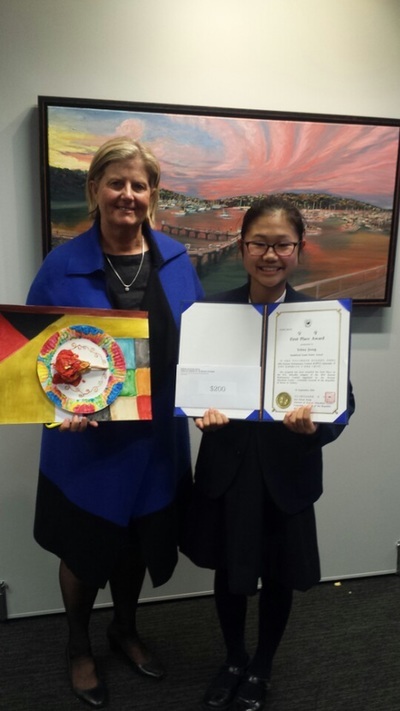 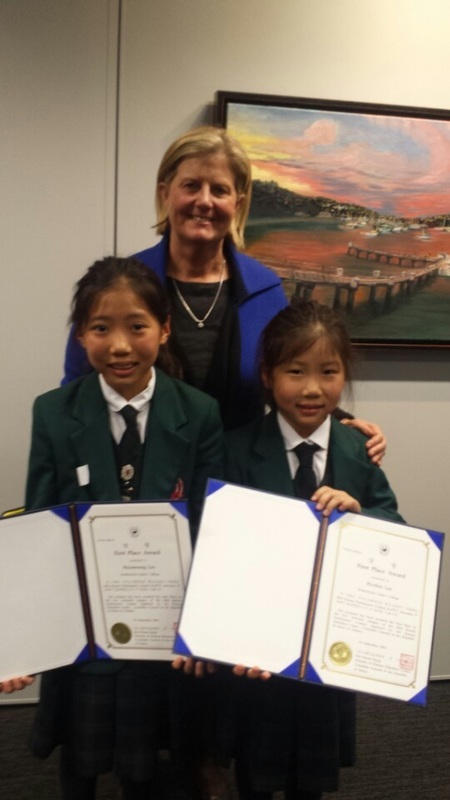 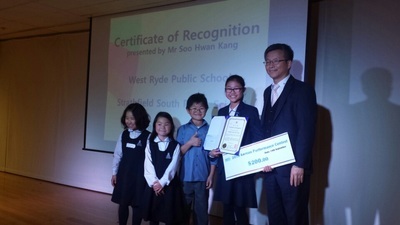 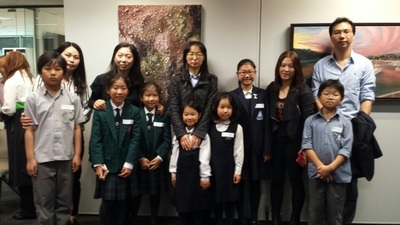 She was the leader in this project and it consisted of 3 students from Strathfield South Public School, 1 student from Northmead Public School and two students Kelly Lee Year 3 and Julie Lee Year 6 from PLC Sydney was awarded 1st Prize and has been awarded a Primary Section Winners 1st prize in the 2016 Korean Art and Performance Contest. 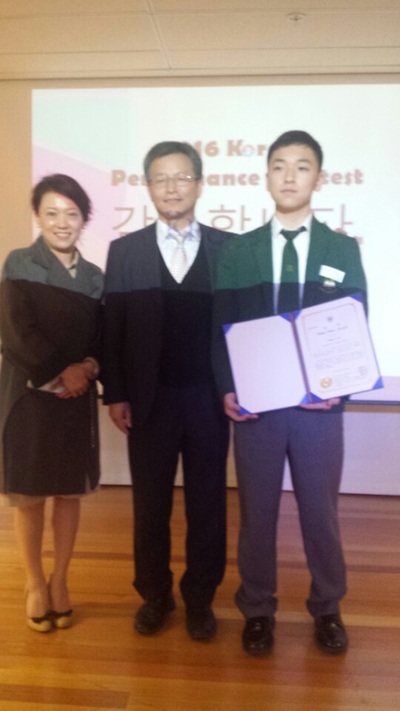 Congratulations to James Woo Bin Lee from Regents Park Christian School was awarded equal 3rd Place in the High School Section. 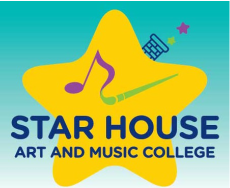 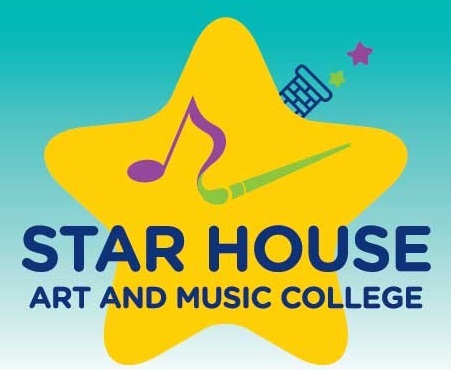 In addition, congratulations to Sue Choi from Strathfield Girls' High School who also received 3rd place in the High School Section. Congratulations to all the students and what a huge achievement.